Everyone likes to be treated like a VIP which is why we offer our visitors exclusive offers for casino sites. These offers won’t be found anywhere else. So, how can we offer them and why do we get offers that no other site gets? At Compare Casino Sites, we have built up a great relationship with some of the leading online casinos and slot sites; they know our readers value our opinion. It is through both our excellent reputation and the fact we constantly nag these sites, that we are given exclusive offers just for you. 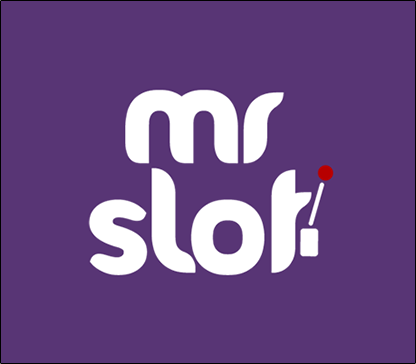 We love slots and believe our site visitors should be treated to the very best promotions. However, we don’t just accept offers from any old site. We make sure that they are trustworthy, fully licensed and secure. Deposit £20 play with £40 plus 100 bonus spins (T&C's apply, 18+, New Players Only). Applies only to new depositing players. Min deposit £10. Wagering requirement apply 35x. Offer valid for 24hr. 100 spins includes 3 deposit. See full terms here. Register and receive 100% first deposit up to £200 + 40 bonus spins. Opt-in Required. New Players Only .Wagering occurs from real balance first. 50x wagering the bonus or any winnings generated from free spins. Contribution may vary per game. The wagering requirement is calculated on bonus bets only. Bonus is valid for 30 days / Free spins valid for 7 days from issue.Max conversion: 5 times the bonus amount or from free spins: $/£/€ 20 or 200 kr. Full Terms Apply. Min Deposit £10, Max Bonus 25 Spins on Starburst. 4x Conversion, Promo Code: FLUME Valid promo code must be used for each deposit to claim the bonus. Valid until further notice. Full T&Cs apply. 100% first deposit up to £1500. 1. The Welcome Bonus is a 100% Match up to €1,500 based on a New Player’s first approved Deposit at the casino. Example: Deposit €200 and receive a €200 Welcome Bonus – total account balance will be €400. 2. The maximum Welcome Bonus is €1,500 and only one 1st Deposit Bonus is permitted per New Player. 3. The Bonus+Deposit is subject to 33 times play through (Wagering requirements) before any withdrawal can be made. Register at Slots Devil and deposit to receive £10 + 10 spins, bonus spins on Cleopatra slot, plus 30 spins on your next 3 deposit use code: DEVIL. Min Deposit £10, Max Bonus 30 Spins on Cleopatra. 4x Conversion, Promo Code: DEVIL. Valid promo code must be used for each deposit to claim the bonus. Valid until further notice. Full T&Cs apply. 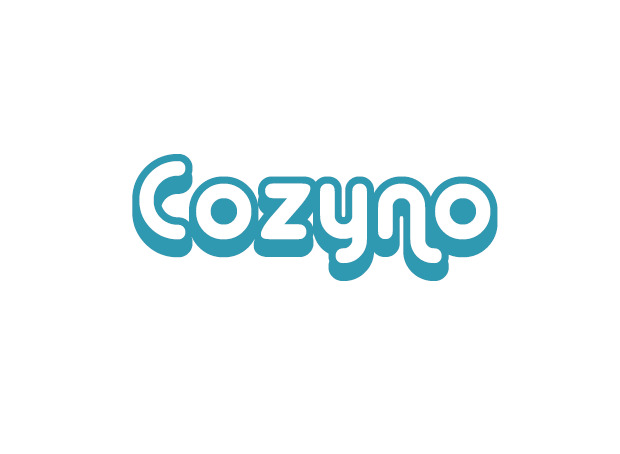 Claim up to 100 bonus spins across your first 2 deposits use code: YOYO100. EXCLUSIVE! Spin the Bonus Wheel and win up to 250% welcome bonus plus 50 bonus spins. EXCLUSIVE: Register and receive a 300% welcome bonus up to £1000 plus 30 bonus spins with code: SPIN30. 300% Player Welcome Bonus Make your first deposit and we will give you 300% match bonus up to €1,000. 1. The Welcome Bonus is a 300% Match up to €1,000 based on a New Player’s first approved Deposit at the casino. Example: Deposit €300 and receive a €900 Welcome Bonus – total account balance will be €1200. 2. The maximum Welcome Bonus is €1,000 and only one 1st Deposit Bonus is permitted per New Player. 3. The Bonus+Deposit is subject to 33 times play through (Wagering requirements) before any withdrawal can be made. Deposit and get 400% welcome bonus up to £800 + 30 spins with code: SPIN30. 400% Player Welcome Bonus Make your first deposit and we will give you 400% match bonus up to €800. 1. The Welcome Bonus is a 400% Match up to €800 based on a New Player’s first approved Deposit at the casino. Example: Deposit €200 and receive a €800 Welcome Bonus – total account balance will be €1000. 2. The maximum Welcome Bonus is €800 and only one 1st Deposit Bonus is permitted per New Player. 3. The Bonus+Deposit is subject to 33 times play through (Wagering requirements) before any withdrawal can be made. Register to receive 100% up to €500 + 50 betsoft spins on your first deposit with code: TSC100 on your first 3 deposits. EXCLUSIVE: Register for 200% up to £2000 + 30 bonus spins use code: SPIN30. The Welcome Bonus is a 200% Match up to €2,000 based on a New Player’s first approved Deposit at the casino. Example: Deposit €200 and receive a €400 Welcome Bonus – total account balance will be €600. The maximum Welcome Bonus is €2,000 and only one 1st Deposit Bonus is permitted per New Player. The Bonus+Deposit is subject to 33 times play through (Wagering requirements) before any withdrawal can be made. **Exclusive** get 25 complimentary spins on Aloha! no deposit required, 150% first deposit bonus up to £150 + 100 complimentary spins on Aloha! Starburst or Pyramid. 5 bonus spins on sign up, get 25 bonus spins on your first deposit + 100% up to £200. 100% up to £200 first deposit. 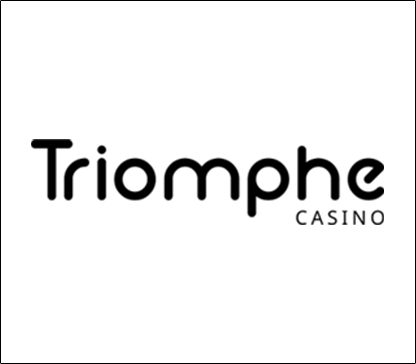 Register at Triomphe Casino and receive 400% up to €800 with code: TR400. 18+ Only. Please Gamble Responsibly. Full Terms and Conditions Apply. What type of Exclusive Offers will you find? There are a wide range of promotions out there and this is reflected in our exclusive casino offers. We offer a range of sign-up deals and free spins. With the sign up deals, we typically provide additional free cash for those who sign up through us. If you were to sign up directly via the online slot site, you would only benefit from their generic offer. For example, straight on the site you may be offered £15 free when you join. However, if you were to join through us, you would benefit from £20 free. This is just an example and actual amounts will vary depending upon the site. Overall, exclusive slot offers can help you to get more for your money. Free spins can give you the chance to win real cash without spending a penny of your own money. Why not take a look at our range of exclusives today. Don’t forget to keep checking back as we update these offers regularly.